To enable the millions of Syrian refugee youth living in host countries around the world and in Syria to be empowered by accessing meaningful quality learning resources and career pathways. 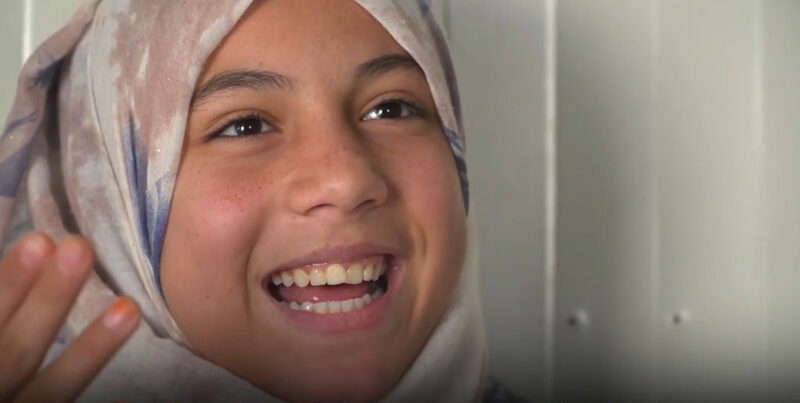 “While I was in Jordan, I was sitting with 50 adolescent Syrian girls who are part of These Inspiring Girls Enjoy Reading (TIGERS) in the UNHCR Za’atari camp where 80,000 Syrian refugees are stranded. I asked them to tell me what they wanted to do when they grew up. “As the young women spoke to me about their dreams and goals, they shared about wanting to be pediatricians, engineers, math teachers, lawyers, clothing designers, and athletic trainers. The Free Education Library for Syrians (FELS) tackles the challenge of the millions of young Syrians who face the real possibility of being among a lost generation. By providing access to meaningful quality learning, the result we hope for is an increasing number of Syrian refugees living in Lebanon, Jordan, Turkey and Bulgaria will be to able to continue to study and learn and by doing so experience a sense of agency, meaning and connection needed to thrive. 8.1 million Syrian children and youth inside Syria and in neighboring countries are in need of access to education. Stats from the 2017 Supporting Syria and the Region Conference revealing the essential need to increase access to learning resources and workforce training for Syrian youth. 26% of the goal established by the 2015 London conference of national and international partners has been thus far achieved. FELS will provide Syrian refugees in their host country a repository of learning resources that will enable their continued learning of Syrian educational content, along with resources to pursue career pathways as well as guides helping refugees of all ages adjust to life in their host country. The multi-media library, in Arabic and in the primary languages of their current host country, will be free. Each learner will have a personal dashboard with the resources and courses they have chosen that can be used online or downloaded. They will form and join learning teams with shared goals. Syrian refugees will be able to find volunteer mentors and coaches as they learn how to rebuild their lives that have been disrupted. Expand access to both formal and non-formal education, since, Planet Learning, can be used offline, with periodic online connection. 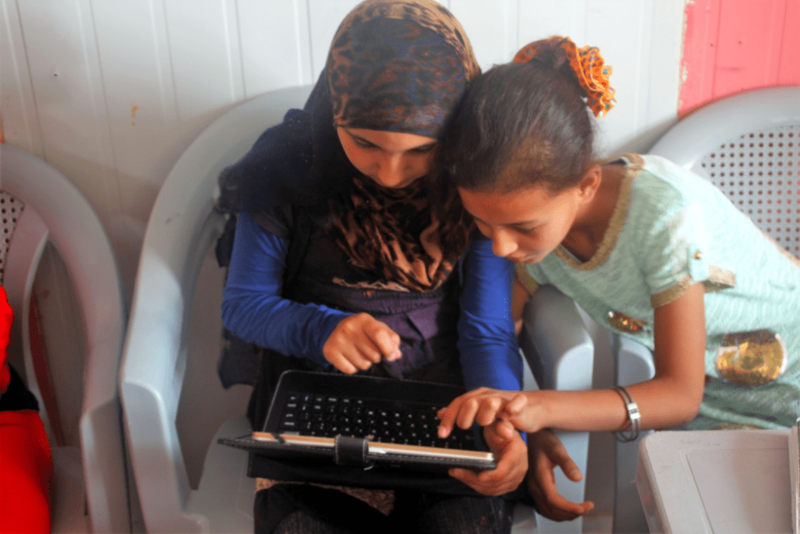 FELS will enable quality, meaningful learning for all Syrian when used with the Planet Learning System. FELS can be used to track the progress of learners and provide monitoring and evaluation data to determine outcomes and progress.